When did you start playing this sport and do you want to continue in college? Brooke started dancing when she was only three years old and she has been doing it all her life. 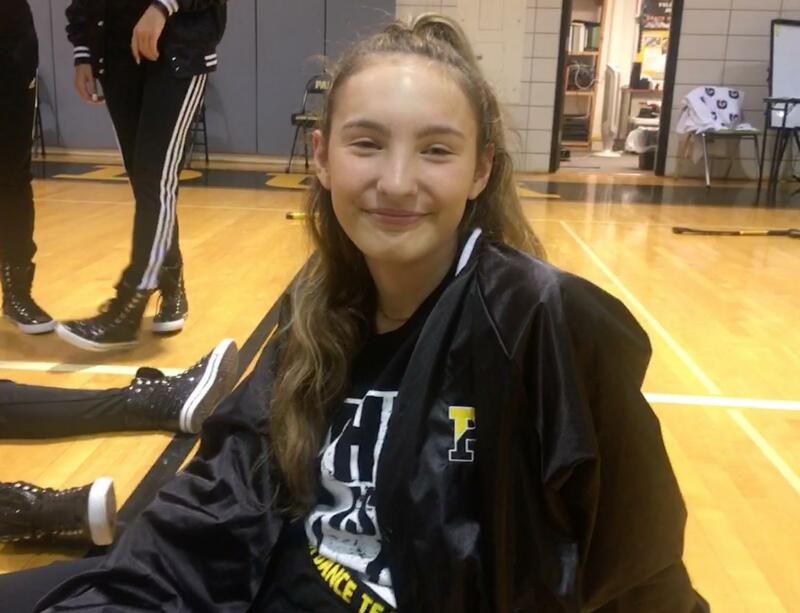 Although she is only a sophomore she knows that she wants to focus on school her first year in college and by the second year in her college career she may want to join a dance team. She has been dancing from a young age and really only started because her mom put her in it. She has come to love dance and her favorite type is hip hop. Brooke says her friends and one of her captains, Kaila, motivates her to compete. What was your favorite moment/memory while dancing? One of her favorite memories was spending time with her team members in Disney where they competed, and going back to the hotel room to chill out.